Do you have a new homeowner in your life? 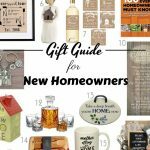 These are the top gift ideas for new homeowners that they will love and they will help personalize their home! Looking for more gift idea? We have a huge list of gift ideas for everyone on your list! Think of the things you need or wanted in your house when you first moved in, a place for your keys, coats, and shoes. Somethings to put your name on the house. Tools to fix things around the home, and if all else fails… Gift cards to places like Amazon, Lowes, and Target are always welcome! Porcelain Homeowners Ornament – Perfect for their first Christmas in their new home! Home Maintenance For Dummies Book – You could pair this with the toolkit below! Homeowner Wine Labels – Because every home needs wine right?! Bamboo Cutting Board and Utensil Set – Help them with the kitchen basics! Amazon Gift Card – Again you can't go wrong with a gift card! 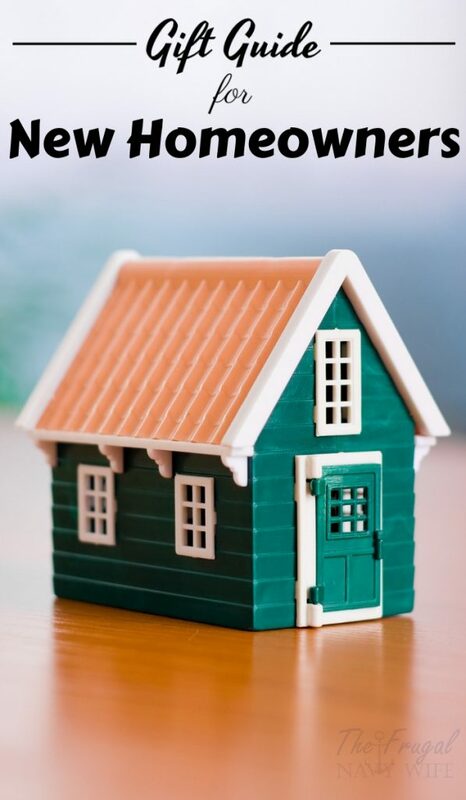 What items make your top gift ideas for new homeowners list? Let me know in the comments below.